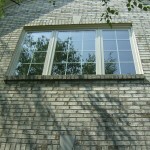 Windows & Doors of Indiana, LLC » Service or Replace? Q: Should I even investigate servicing or replacing my windows? A: The answer to that question depends on the current state of your windows as well as your longterm plans. Serious problems like water leakage and wood rot shouldn’t be ignored. But you must also consider how long you intend to live in your current home. You need to balance the cost of investing in the improvement of your home versus the value you may realize. Q: What is the expected life span of my current windows? A: That depends on the quality of the windows and how well they’ve been maintained. We’ve seen newer windows that needed to be replaced after less than a decade. 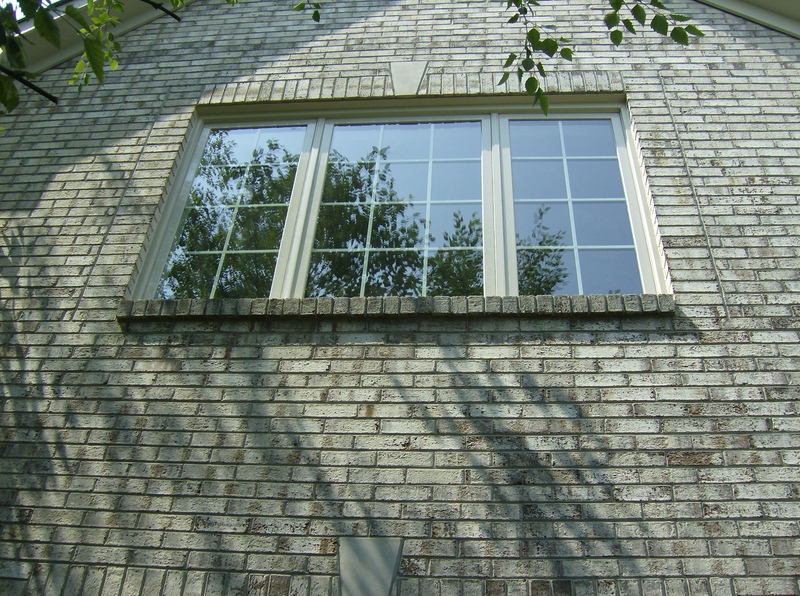 We’ve also come across windows more than 20 years old that required just minor servicing. Q: How can I determine whether my windows need servicing or full replacement? A: Certain problems, such as worn out caulk, degraded weather stripping, or fogged up glass often require simple servicing. More severe issues, like wood rot, indicate your windows are candidates for replacement. A Windows & Doors expert can help you make those distinctions. Q: Does the quality of the wood used in building my windows matter? A: Federal regulations on the preferred types of wood used in windows changes frequently. In general, Cedar and Cypress tend to have longer lifespans than some other woods. Windows & Doors adheres to all current federal regulations. For more information on the wood that is best for your home, contact us today. Q: Indiana has recently had to deal with damage from hail storms. Should I be concerned about the integrity of my windows and doors? A: Hail can cause significant damage, some of which is not immediately obvious. You can gather evidence of whether you need servicing or replacement by using the assessment information here. Do you have questions not addressed here? Contact Windows & Doors today.